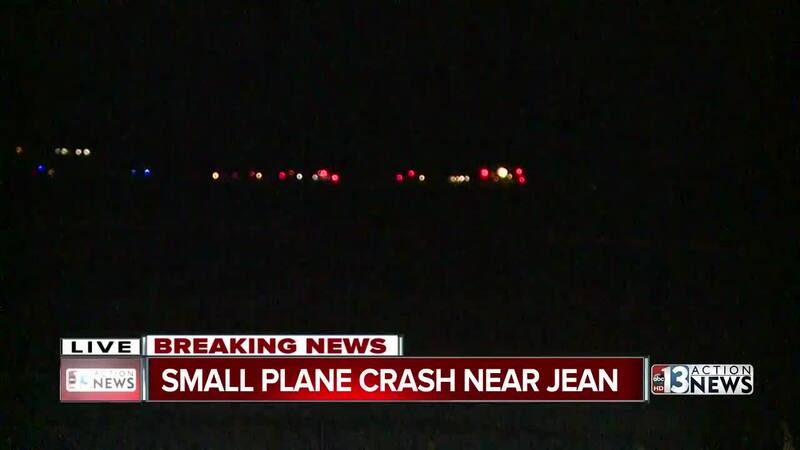 A look at the fatal crash involving a small plane near Interstate 15 in Jean, Nevada. Chopper 13 flies above the crash. The Clark County Fire Department is responding to the scene of a small plane crash just north of the Jean Airport. Fire department officials say it appears that one person was killed in the crash. It is not known where the plane had taken off from and it is not known where it was bound at this time. The FAA says that they do not know how many people were on board. The FAA did identify the plane as a single-engine Commander 114TC. The crash was reported around 9:45 p.m. Wednesday. Interstate 15 northbound was temporarily closed after the crash. 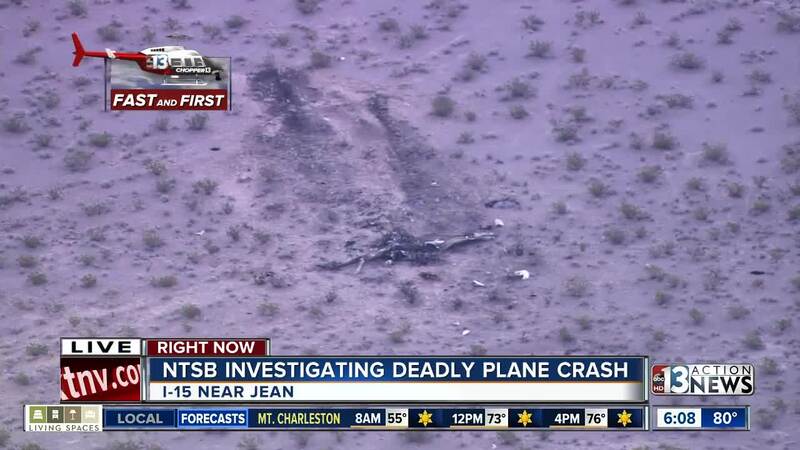 The FAA and NTSB will take over the investigation.